Phaseolus vulgaris. Flat Green Pods. 55 days. Very aptly named, Early Riser shoots up its runners right along with its first true leaves, so your trellis better be ready. 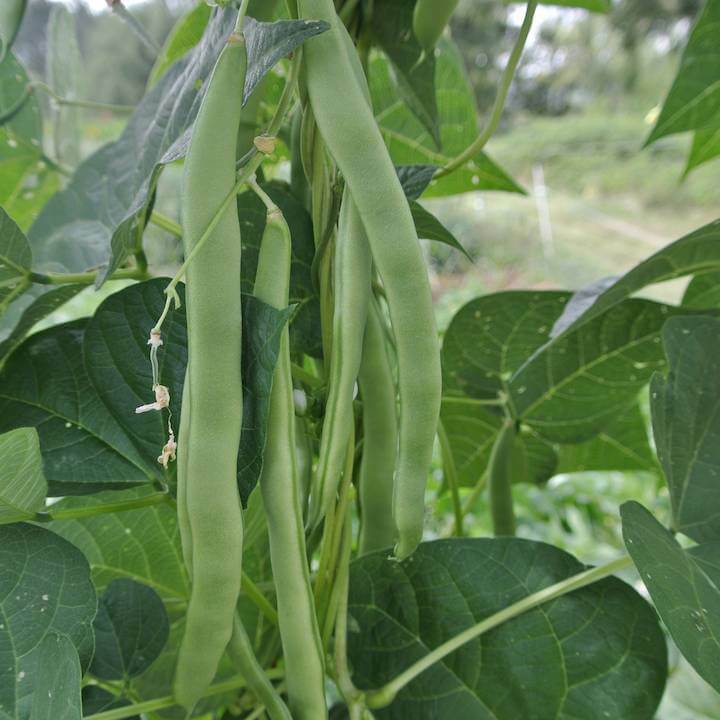 We are amazed by its early and consistent vigorous growth, and pick stringless, 8-10” Romano type snap beans weeks earlier than other pole varieties. Keeps producing right up to the end of the season. Likes a tall trellis – the plants doubled back down our 6′ structure. 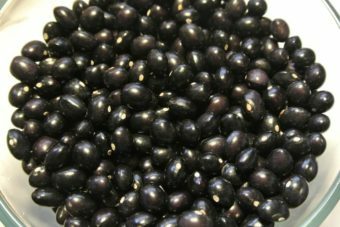 We would like to thank Turtle Tree Seeds for turning us on to this great bean. spring and got a huge yield. Then they turned a bit yellow and I thought I would pull them out but when I saw new leaves I stopped. Big surprises 2nd crop and they are still making beans. 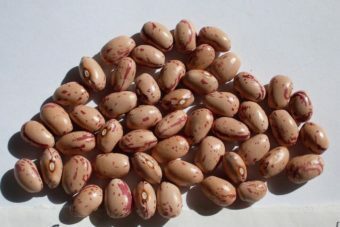 Never saw anything like these beans. I will plant forever. We are in Ocala FL and nothing grows in the summer. We have grown these two years in a row with enormous success. We have a very short growing season (May 31 to Aug 31 Last to First frost date) so anything that grows is a favorite but these, wow. They are bothered by cold so I start them inside about 10 days before I want to plant them. They RACE to the ceiling so I have to be ready to run outside with them quickly where they have their trellis waiting. Last year we harvested about 100 pounds from one 3 x 10 bed. We picked and they grew back. We picked, more, picked, more….I was late getting the garden cleaned up and they even grew after a few light frosts. Every time I thought we were through with the season they regathered themselves and back they came. We ate them fresh until we were green then we froze them and canned them. The pickled ones stayed crisp and were especially delicious. 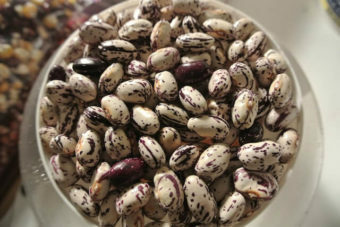 The one problem we have with these beans is that we have to get a ladder out to pick them since they grow so thick we have to dig into the plants to find all of the beans. We had three off-set rows in our 3 ft wide bed and they created a thicket that was 4 feet wide by 10 feet long and 6 feet high. 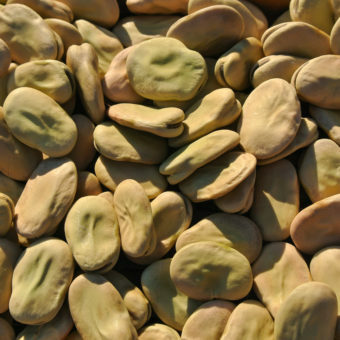 Not even strong wind bothered the “Wall of Beans” they were so strong.